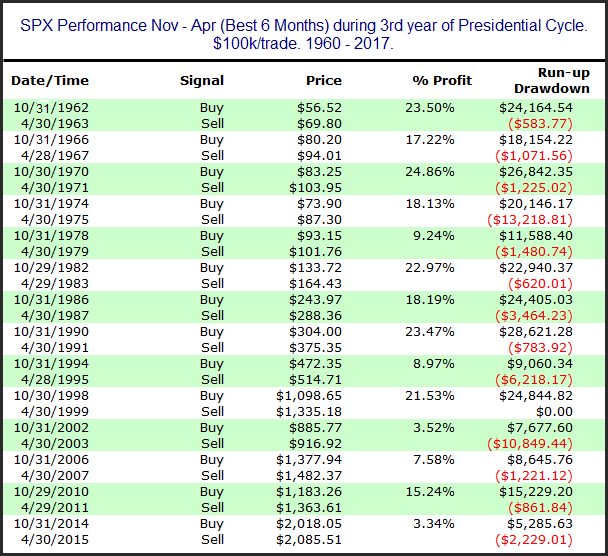 Additionally, the market shifted into the 3rd year of the Presidential cycle. Here at Quantifiable Edges we measure the Presidential Cycle years from November – October rather than January – December. That allows the cycle years to better match up with the elections, which take place in early November. It also makes for easy evaluation when combining it with the “Best 6 Months” cycles. The 3rd year of the Presidential Cycle has been a strong one. All 14 instances since 1960 have shown gains. Of course there have been drawdowns along the way. The 1974-75 period saw SPX pull back 13.2% from its October closing price before rebounding and finishing April 18.1% above the October closing price. And in 2002-03 there was a 10.85% drawdown from the October close before finishing April 3.5% above it. But overall the stats have been incredibly lopsided. The average 6-month period saw a net gain of 15.5%. 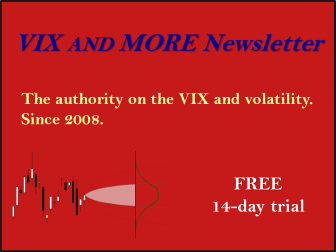 The average run-up (from the October close) was 17.7% and the average drawdown just 3.1%. Long-term seasonality does not get any better. 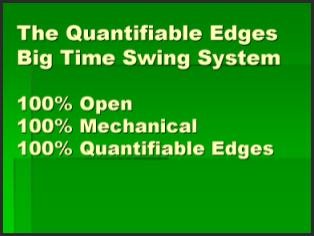 Much more information is available on these indicators in the Quantifiable Edges Market Timing Course. (Get 30% off with the coupon code “November” between now and Monday, 11/5.) 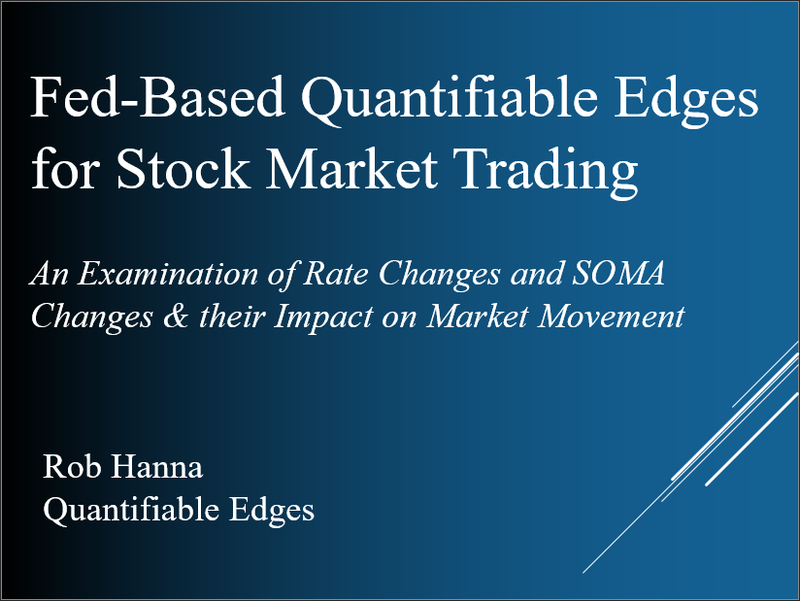 Also included in the course are price-based indicators that combine very well with the seasonals, along with possible long-term approaches to utilizing different combinations of price and seasonality. Code, supporting spreadsheets, and access to pages with indicator updates are also included in the course.